At press time, the father of cryptocurrency is trading for about $3,585. 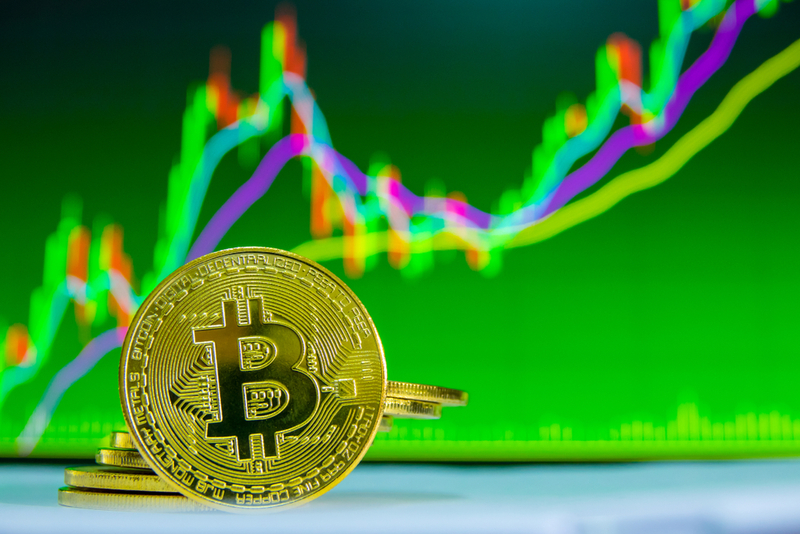 While still stuck in the $3,500 range, the currency has ultimately moved higher and has added an additional $70 to its price. It’s unclear if this is a potential sign that bitcoin is about to spike further, but it’s always pleasant to see the currency work to pull itself out of the doldrums. 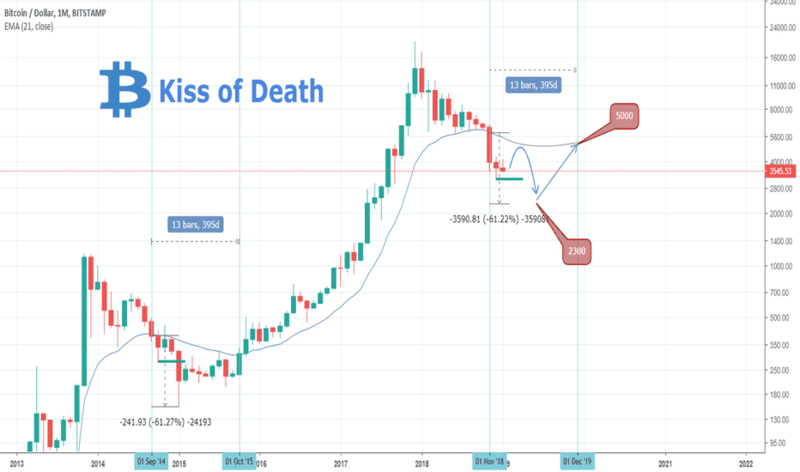 Major developments surrounding bitcoin have not occurred since late 2017 when the currency struck the near $20,000 mark. 2018 saw the currency lose all its gains and then some, and 2019 hasn’t been off to a great start. However, as the U.K. lead counsel for Coinbase, Marcus Hughes believes this year will turn things around in terms of regulation. He suggests that Europe is also likely to set the stage when it comes to new crypto-based laws.